French private equity fund PAI Partners has completed its acquisition of global tabletop game powerhouse Asmodee Group from Eurazeo, the company announced this week. The deal, for an acquisition price of around $1.4 billion, was originally announced in July (see "Eurazeo Finds Buyer for Asmodee"). 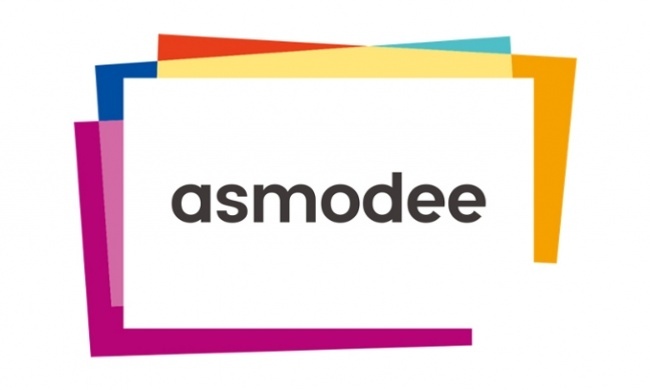 Barely a week after the deal was announced, a major restructuring of Asmodee North America began, with CEO Christian Petersen scheduled to leave the company at the end of 2018, and the company to be split into separate publishing and distribution units (see "The Other Shoe Drops: Asmodee North America Begins Major Restructuring"). Meanwhile, Asmodee Group is continuing to make acquisitions to boost its worldwide sales. This week, the company announced the acquisition of ADC Blackfire Entertainment, which sells collectible card games, toys, board games and pop culture items in Germany, Czech Republic, and Romania. The two companies have had a "longstanding relationship," according to the announcement. In Germany, where both companies operate, the Group will maintain separate operations "for the foreseeable future." And in August, Asmodee Group announced the acquisition of Brazilian publisher Galapagos Games, which had been distributing Asmodee games in Brazil for the past five years.